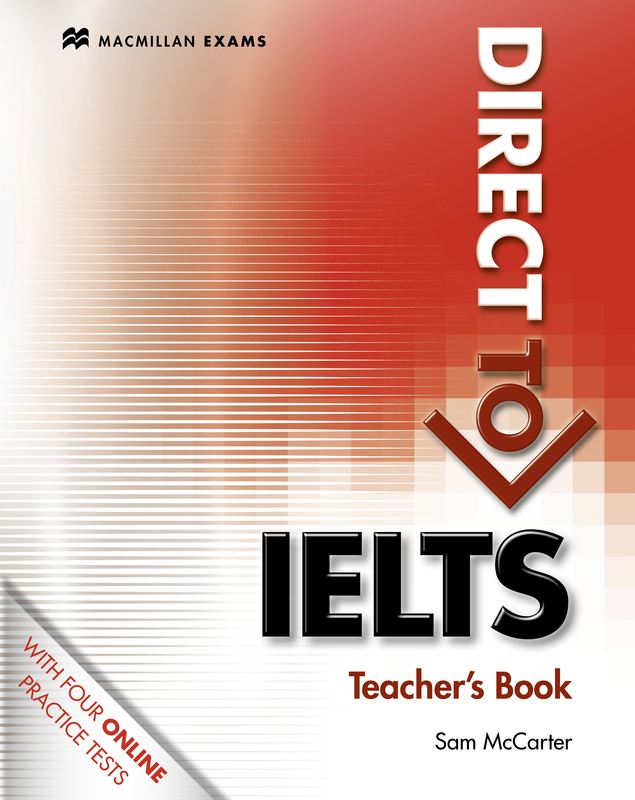 The Teacher's Book contains detailed teaching notes of the Student’s Book along with complete answer key and listening scripts. It also includes photocopiable exercises and progress tests to extend the learning and strengthen student understanding. A webcode for online access to four computer-based practice tests and other resources is available.